The quote "your life does not get better by chance, it gets better by change" really struck a chord with me a few weeks ago flicking through The Happiness Planner 2017. This year, resolutions mean nothing to me, I am a much greater believer of setting goals for 2017 as a form of self development and working hard to realise them. Change is the only way we can grow, learn more about ourselves and realise our full potential. Moving back to college for my final semester of the Bachelor of Education programme this past week has inspired me to change elements of my lifestyle that need to be worked on. 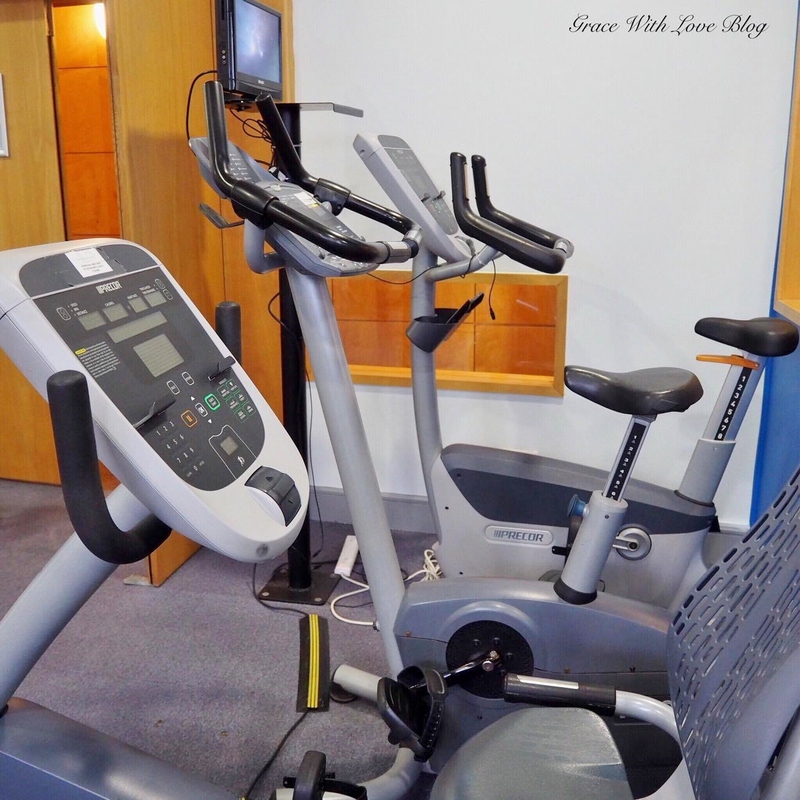 Read on to discover the changes made to my exercise regime and organisational routine this week. Hopefully it will give you the motivation you need to work on your own goals and remember darlings it is never too late to start setting new targets and dreaming new dreams! Those of you following my Snapchat (add here) will have heard me praising the wonders of The Happiness Planner recently. My particular edition is the 2017 version and is the perfect planner to keep me (and everyone) organised for the semester and year ahead with space for scheduling, to-do lists, noting your daily exercises and meals and of course the mindful reflection that has become synonymous with the popular planner. I particularly admire the goal setting section at the beginning of each new month as this approach allows you to set realistic targets for the month ahead which you can then assess later on, Not only is The Happiness Planner aesthetically beautiful, it truly is the perfect accessory for anyone who wishes to become more organised, mindful and productive this year. As we can all concur, it is far too easy and tempting to indulge in the fine food of the Festive season and thousands across the country have returned to gyms in an effort to tone up this January. However, as much as this work is admirable, weight loss is never my number one motivation for exercising. Working out in any kind be it at the gym or a walk with my Mam and dog in the country air releases endorphins that improve my mood every single time without fail. Although it can seem like a huge task to bring yourself to exercise at times (or you may lack the energy physically) push yourself through and tell yourself it is always mind over matter and you have the strength and capability to make yourself feel better for yourself and and by yourself. 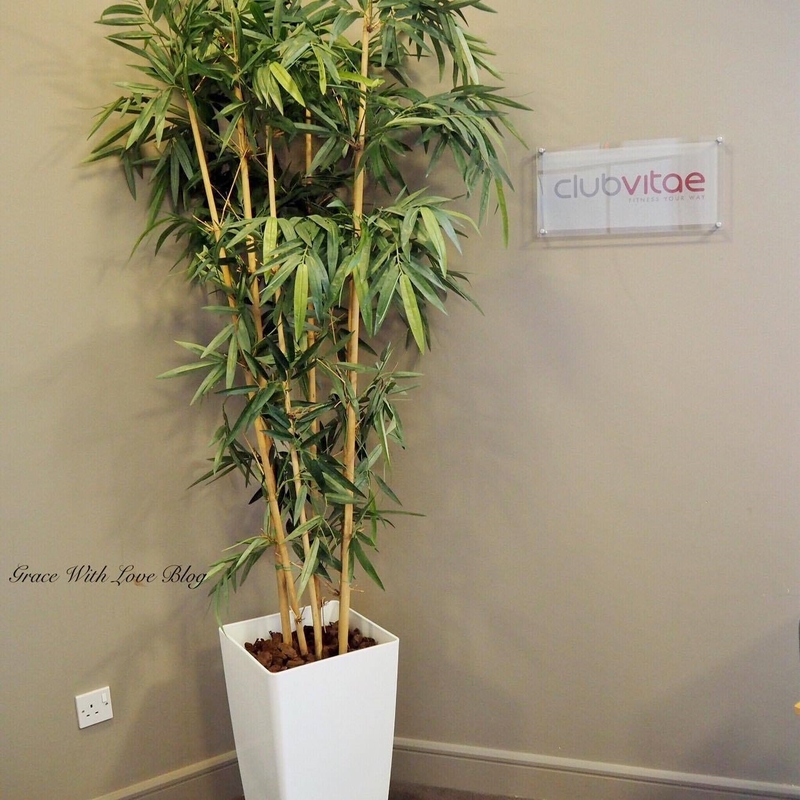 It was my first time to attend Club Vitae in The Clayton Hotel in Limerick City this week and the gym is supreme. It is definitely my intention to register for membership and to use the fantastic gym or swimming pool facilities two to three times a week this coming semester. I hope you enjoyed reading about some of the changes to my routine this week. My outlook to food is also changing and it is my intention to share my own twist on some healthy recipes with you in the near future. What are your goals for 2017? 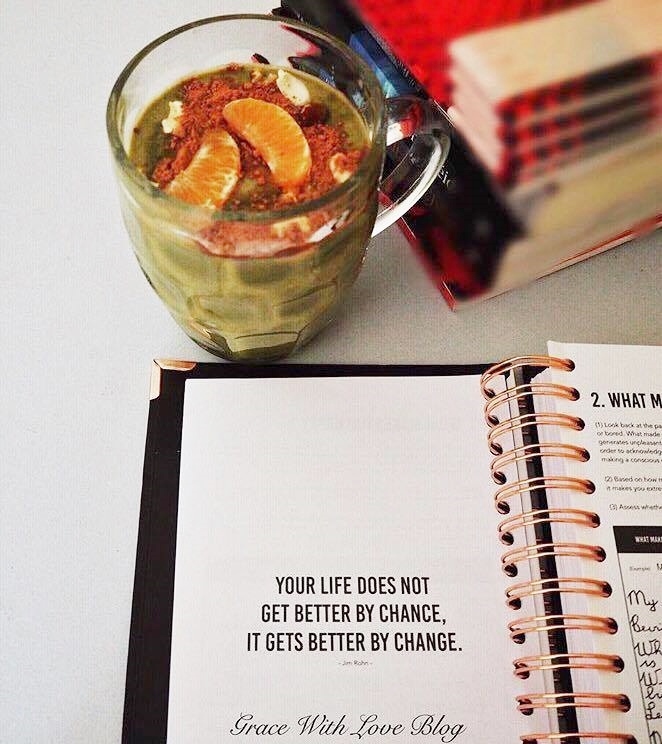 Have you made any changes to your life this year yet? Thanks for reading! Is Rose Hip Oil Worth The Hype?